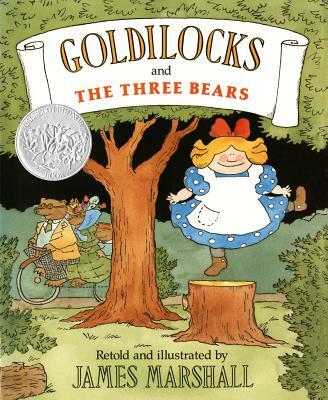 James Marshall was one of the most prolific and successful author/illustrators of children's books. He was best known for his series on the mischievous exploits of Fox, a debonair, lazy showoff; the uproarious adventures of the two Cut-Ups, Spud and Joe; George and Martha; and the misadventures of the Stupidfamily. He divided his time between an apartment in the Chelsea district of New York and his home in Mansfield Hollow Connecticut.